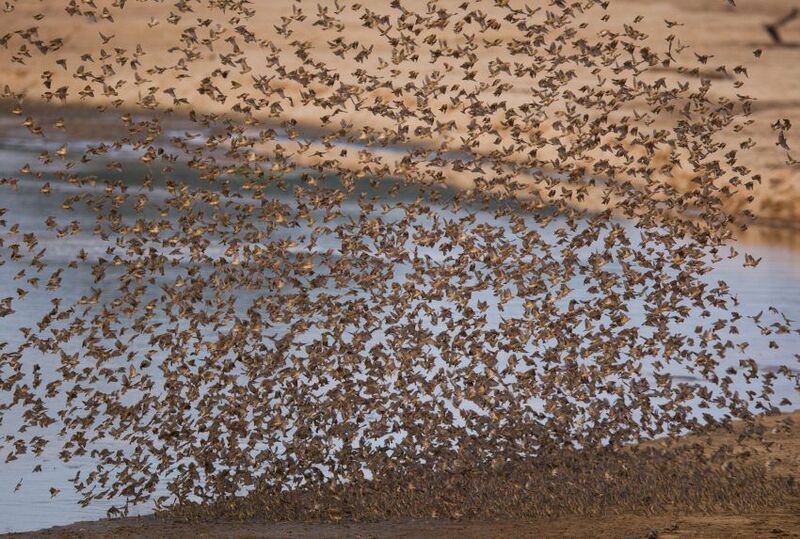 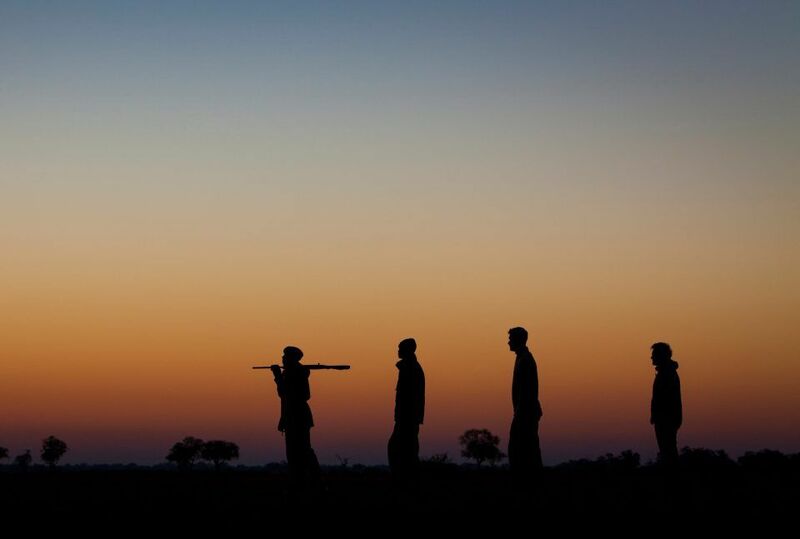 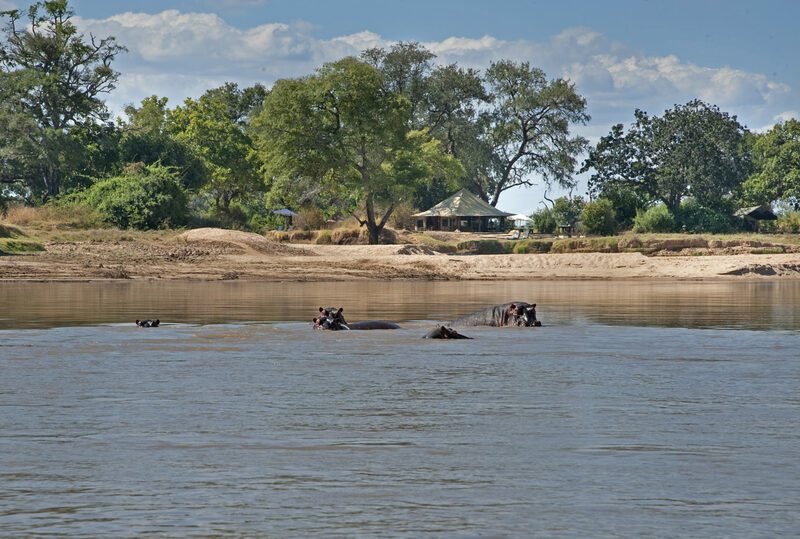 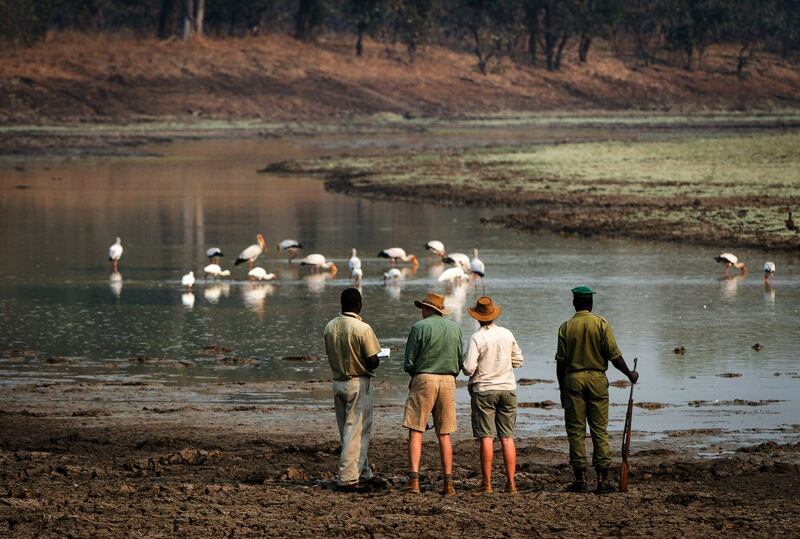 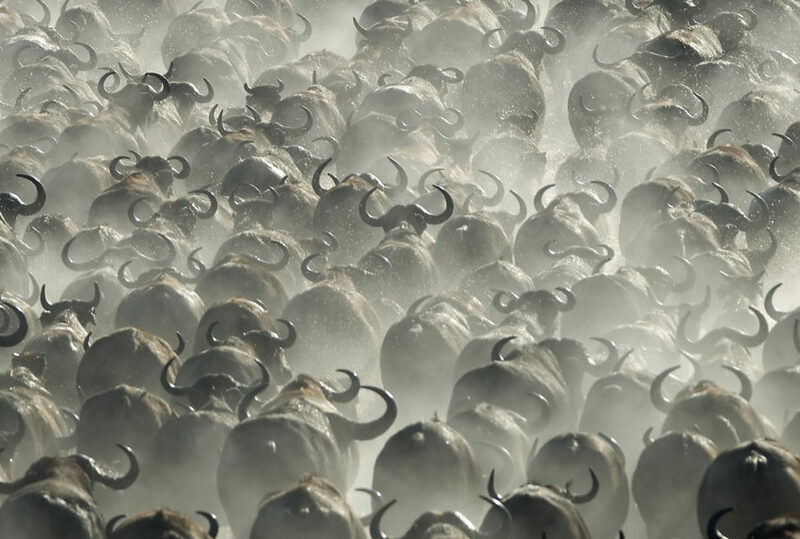 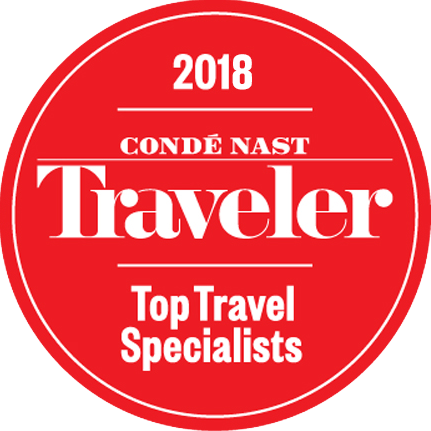 Pioneered by the likes of Norman Carr and Robin Pope, the walking safari has a long tradition in Zambia, and few places match the depth and breadth on offer at South Luangwa. 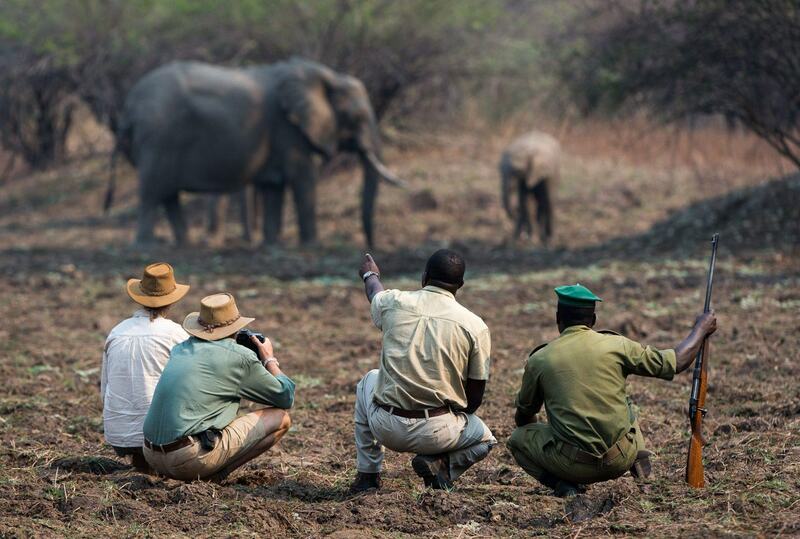 There is nothing more thrilling, more educational and, ultimately, more rewarding than having the opportunity, under the excellent tutelage of a guide and armed ranger, to explore the banks of the Luangwa River, to walk the area’s mopane woodland, to investigate at ground level the movements, spoor and habits of lion, elephant, leopard or wild dog. 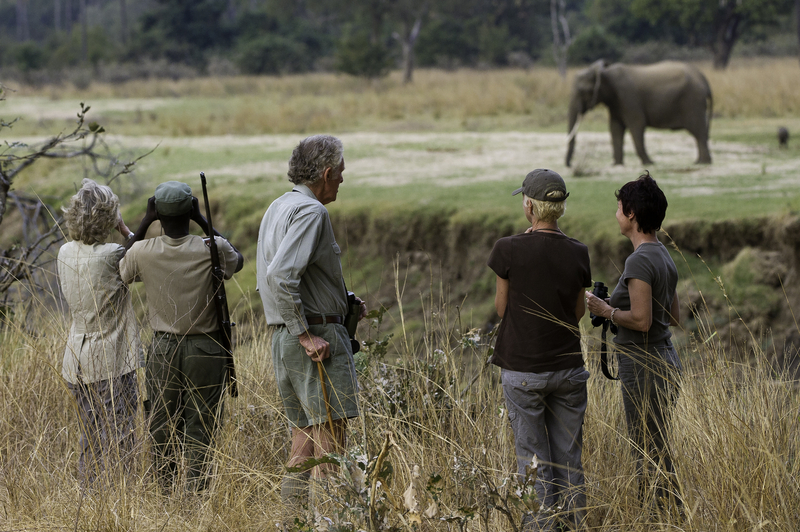 Based at bush camps and lodges dedicated to the practice, you will, depending on fitness levels and choice of experience, spend your days walking either between a string of camps or returning daily to your base camp. 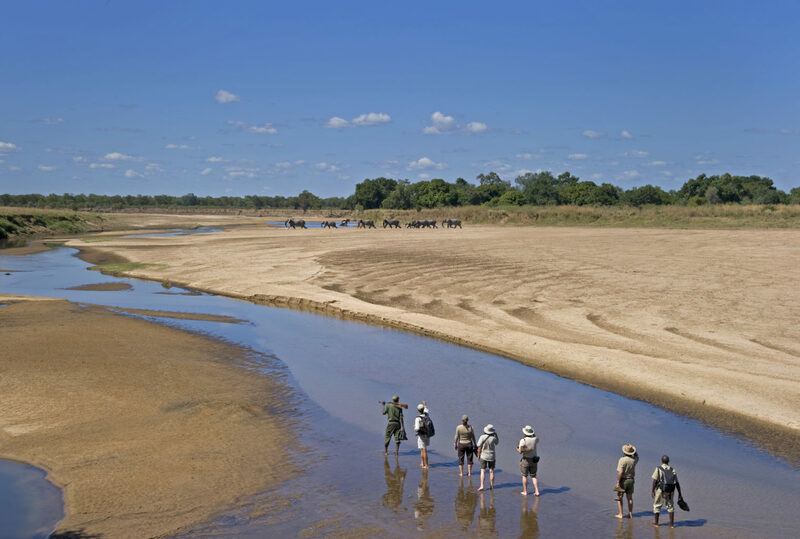 In the event that you decide to walk between camps, then expect to spend one or two nights fly camping, supported by a private vehicle, guide and camp crew. 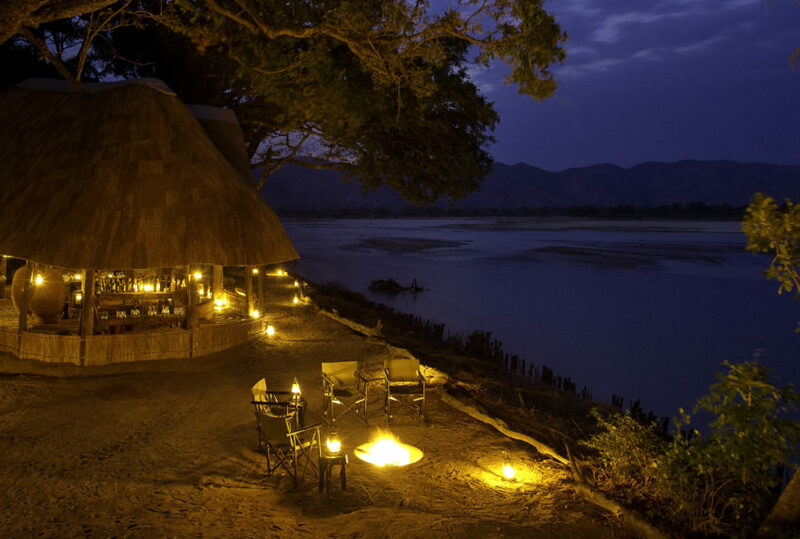 Neither basic nor just thrown together, these nights in the wild come the most romantic settings you can imagine, scenes complemented by three course meals and cellars the envy of many a house back home. 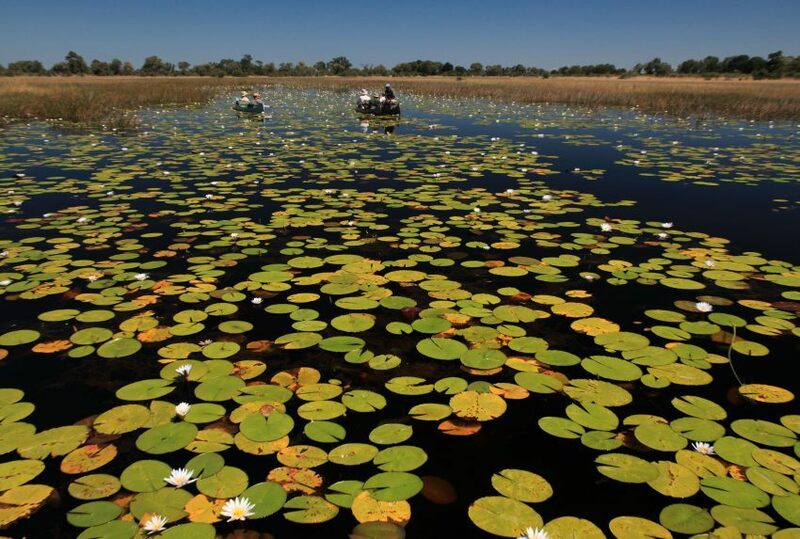 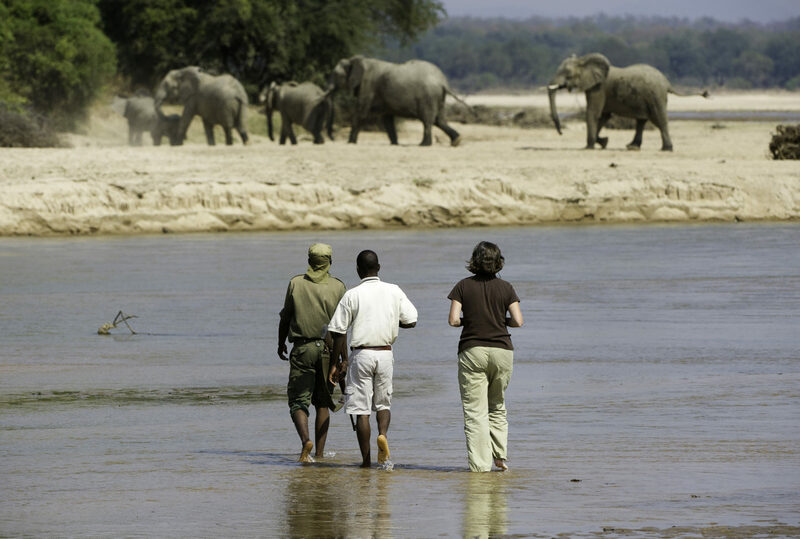 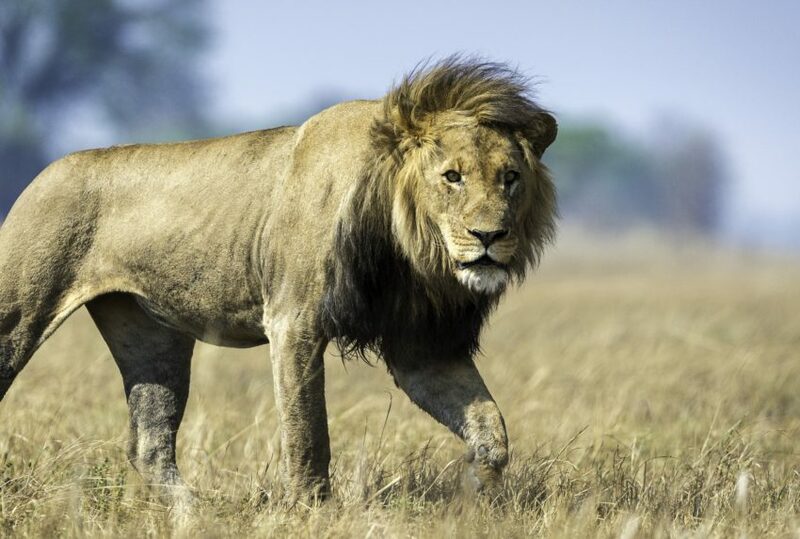 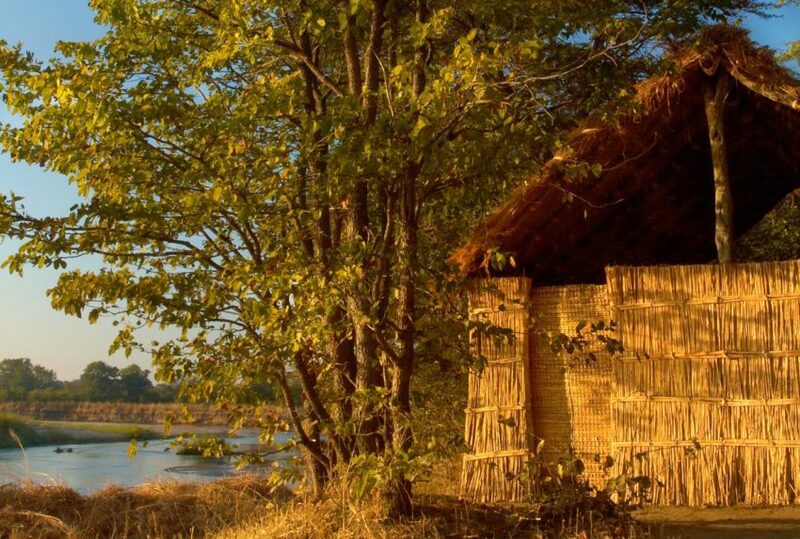 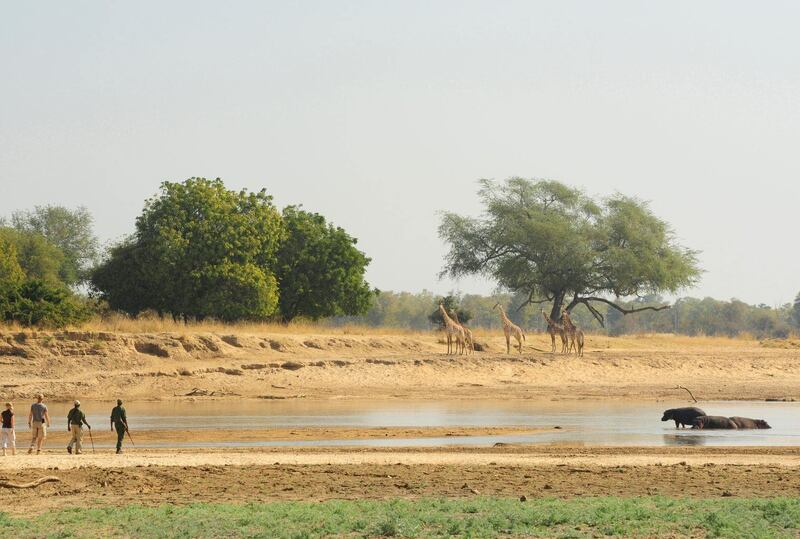 To find out more about Zambia Walking Safari and to arrange your tailor-made trip, get in touch with us today.